Long-running mobile giant, Final Fantasy: Record Keeper has found new blood to challenge your ever-growing party. 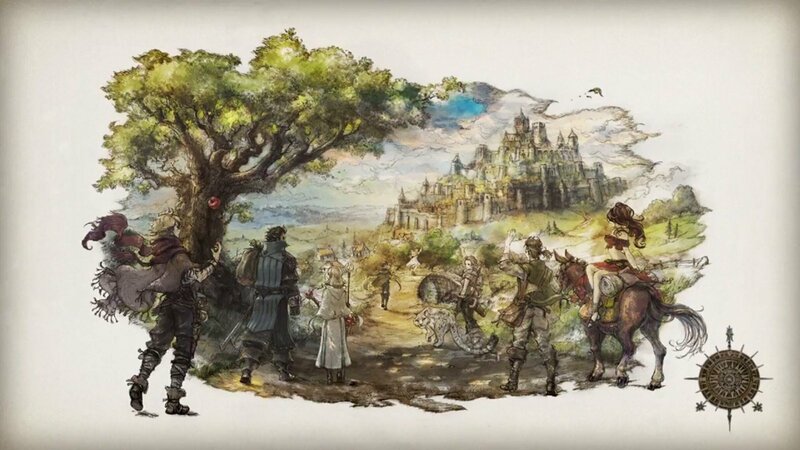 The critically-acclaimed Octopath Traveler, which launched earlier this year on Nintendo Switch, is joining forces with the mobile game for a special collaboration, bringing two new dungeons based on the stories of Primrose and Olberic. Alongside the event dungeons, players also have the opportunity to earn Primrose’s necklace as a dungeon reward, as well as Olberic’s sword as a log-in reward during the event. The event has already begun and will continue until September 26th. If you’re interested in how this collaboration came to be, check out this video where producers Ichiro Hazama (Square Enix) and Yu Sasaki (DeNA) discuss that and more. Check out our review of Octopath Traveler, and keep it locked on Gaming Trend for more news about potential collaborations.